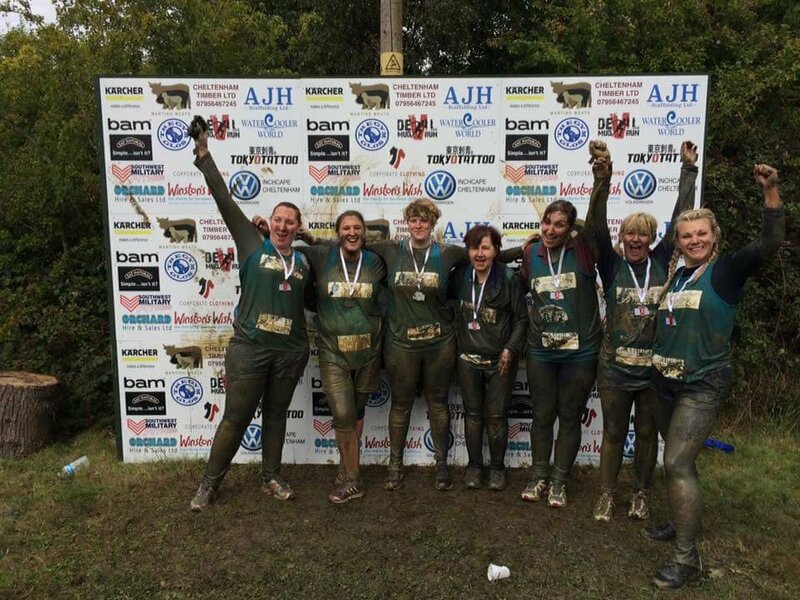 The Trust is incdredibly lucky to be supported by some brilliant fundraisers. 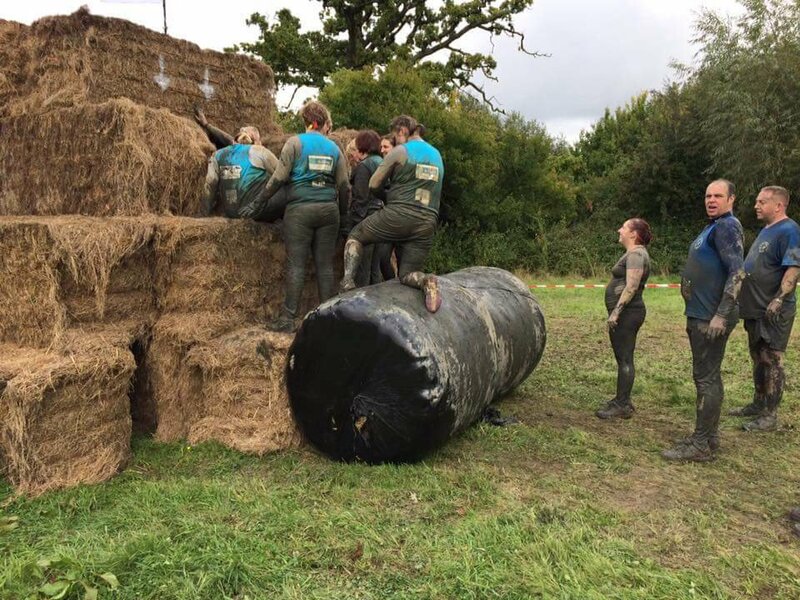 We simply couldn't do what we do without their help. 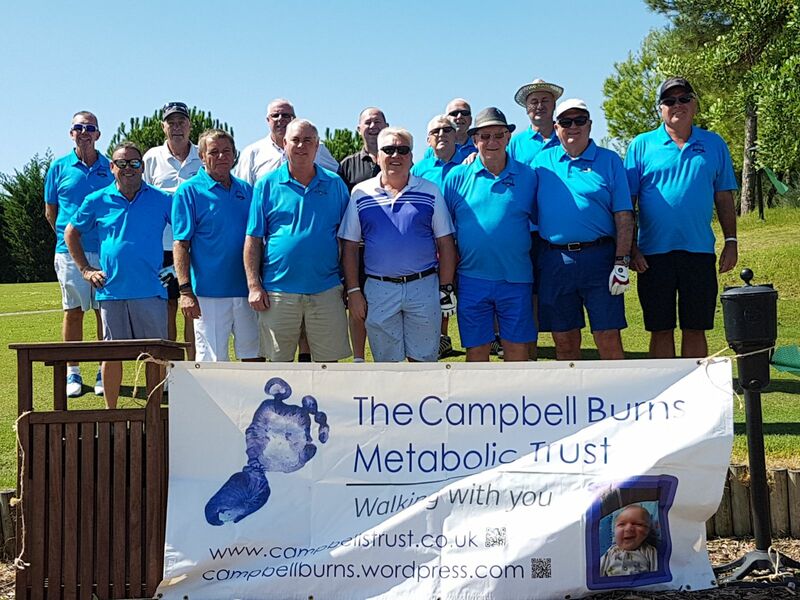 If you would like to raise money for The Campbell Burns Metabolic Trust, please download our Fundraising Pack below. 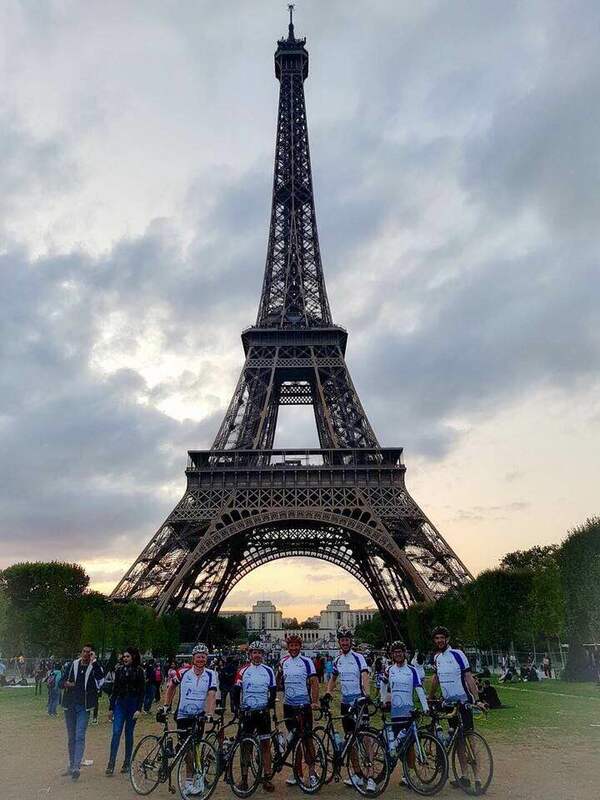 It is full of fundraising ideas, how and why the Trust came to exist, how to send us your donation, and important legal information. 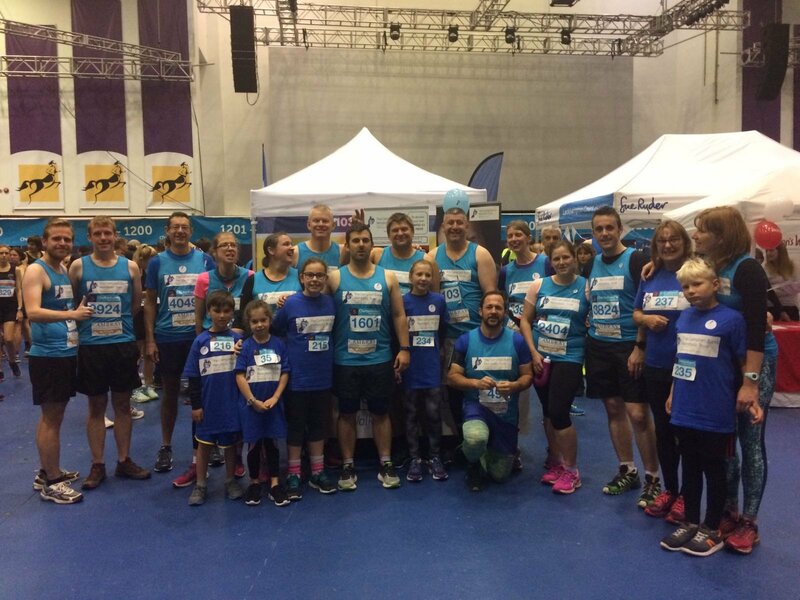 Cheltenham Half Marathon 2017 - Team Campbell took on the 13 mile course and smashed it! 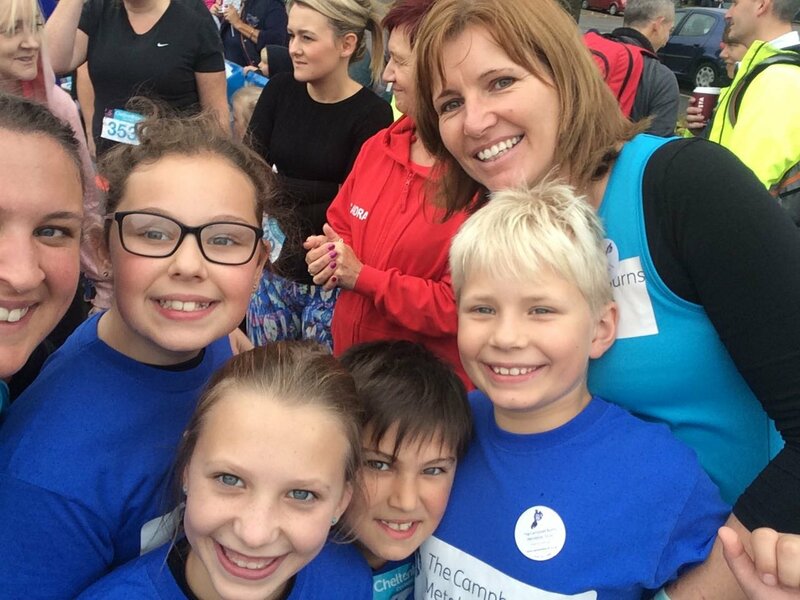 Mini Team Campbell also had a go at the Cheltenham Community Mile and did brilliantly. 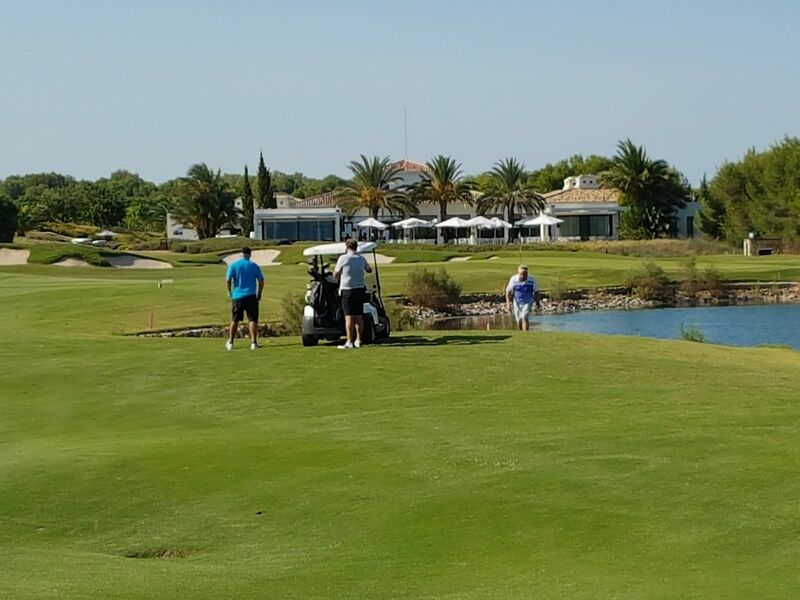 Spanish Golf Day - our friends and supporters at Cooper's Bar, Quesada, held Captain’s Charity Day at Las Colinas Golf Resort. Thank you! 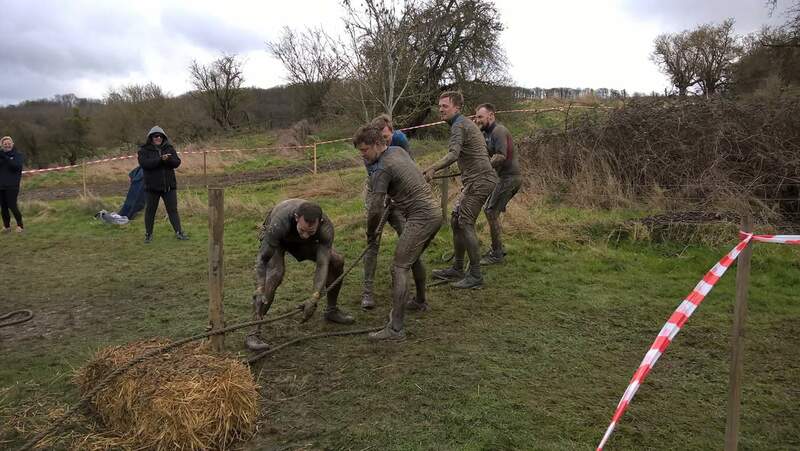 Devil Mud Run x 2 - Team Campbell took on the fiendishly difficult Devil Mud Run in Cheltenham - twice! 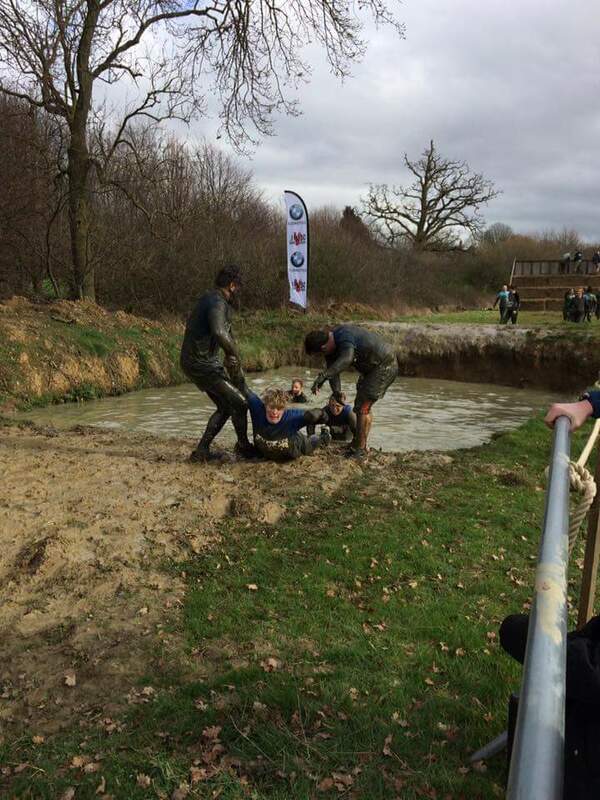 They waded, climbed, and slithered over a 9km course. Heros! 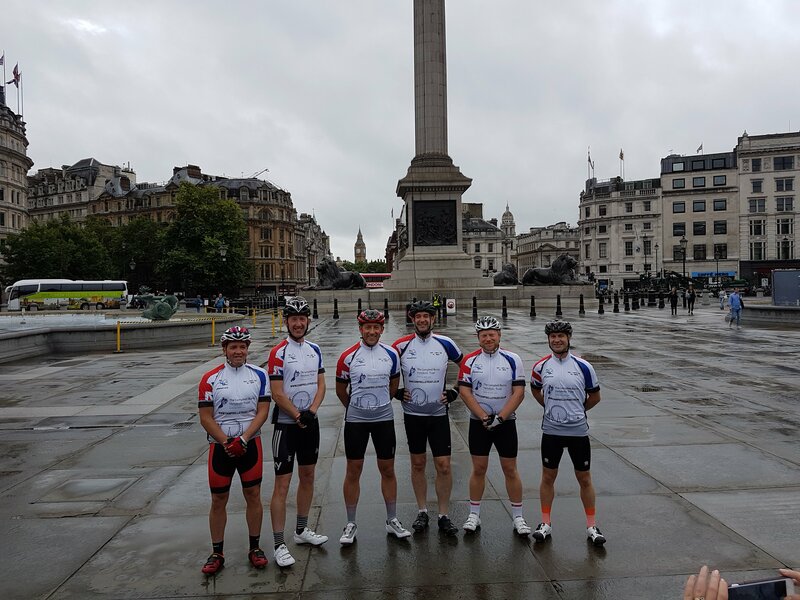 London to Paris Cycle Challenge - Mark, Matt, Andy, Damo, Shane, and Paul cycled 300 miles over 3 days, between Trafalgar Square and the Eiffel Tower. What a marvellous feat - well done!